@anthony_gonzales7 ・・・Nice Pic! Thanks for the IG Post Anthony! 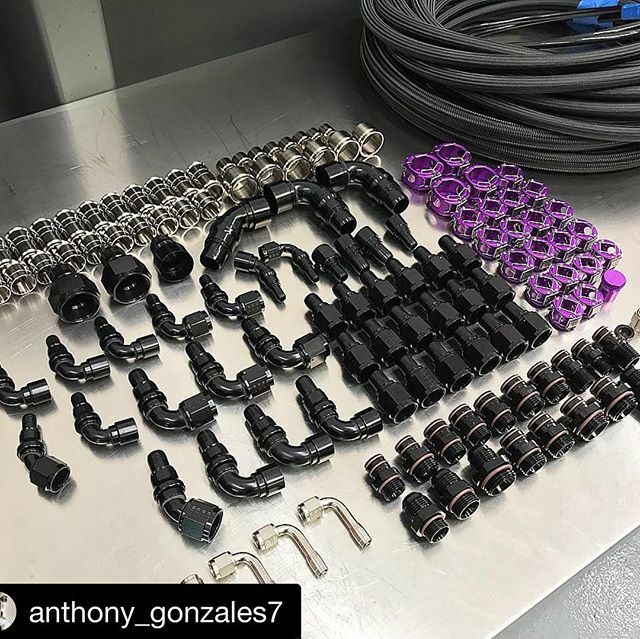 @therealcbb going with @xrpracing Race crimp hydraflow clamshell hose ends, ProPlus PTFE smooth bore hose with XM XtraTemp Monofilament braid. Using Race Crimp RC Super Nickel SN crimp collars. Now this is how you plumb a car the right way – XRP, Inc.